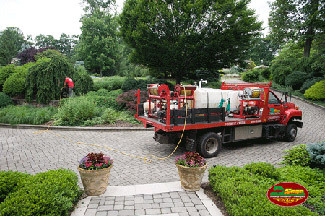 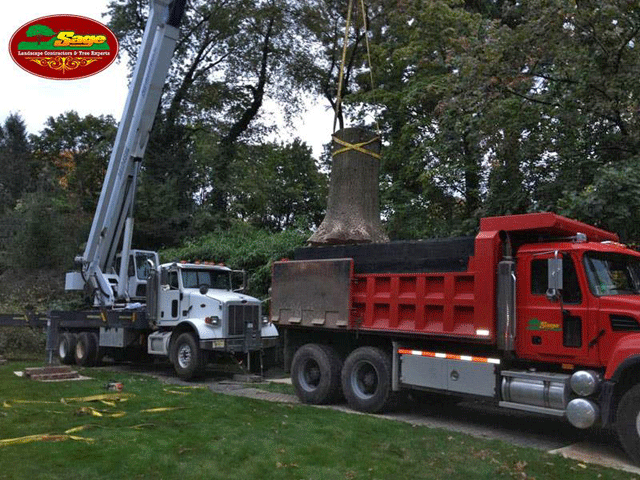 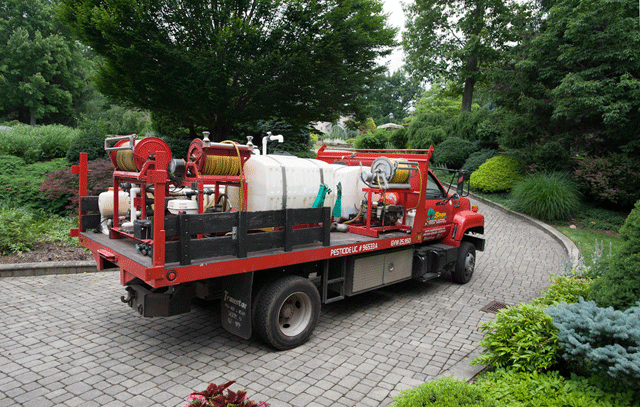 Sage Tree Service has been providing residential tree services to Central New Jersey communities for over two decades, providing top-quality services in all phases of tree and shrub care. 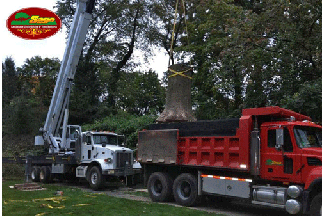 Sage Residential Tree Services are provided through the company’s certified arborists and technicians, as well as its team of highly-trained field personnel. 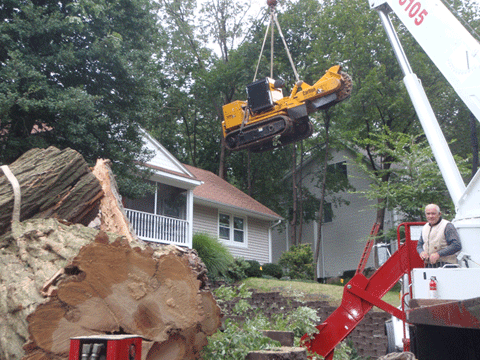 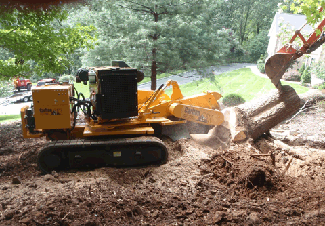 Any tree that needs to be removed we have the skill, equipment, and experience to get it done right; safely and efficiently!